Apply for the March 2019 CFE Course Design Institute — Apply now! 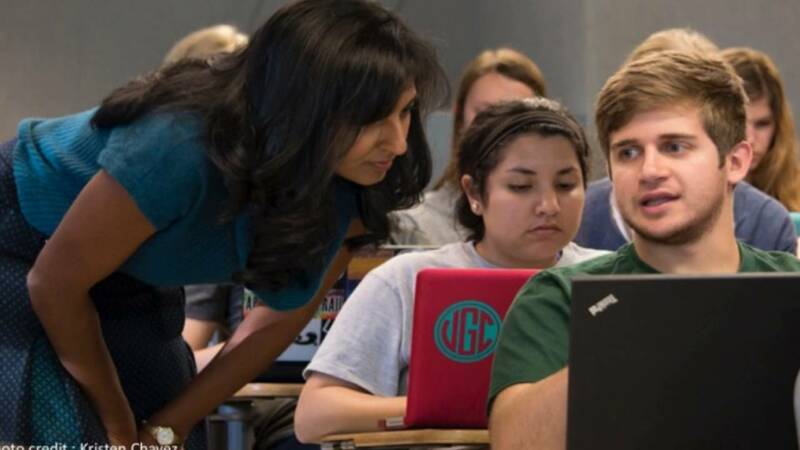 Using Mid-Semester Feedback to Adjust Your Teaching- Register Now! Strategies for Creating Inclusive and Welcoming Classroom Environments- Register Now!